Check out RevZillaTV's video to see more detail on the features that make the Alpinestars GP Pro Glove the top of the line race gauntlet. 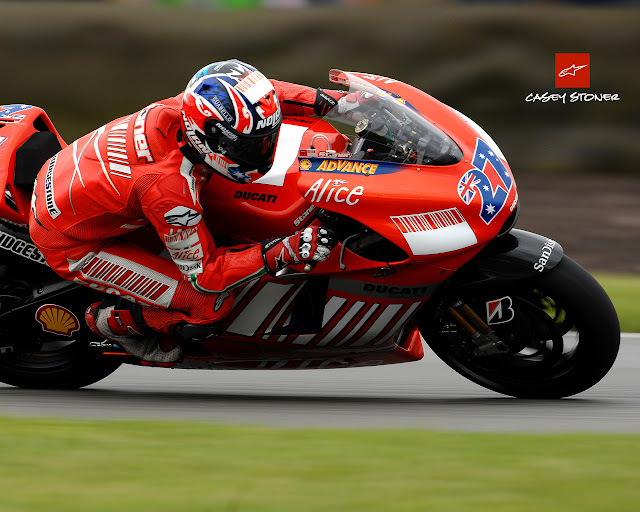 This is the bad boy worn by Nicky Hayden and Casey Stoner in MotoGP. All in, this is the peak of the race glove food chain from Alpinestars and this motorcycle glove will give the REV'IT! GT Corse and Dainese Full Metal Racer a run for their money.